The Duke and Duchess of Sussex are preparing for their honeymoon together. 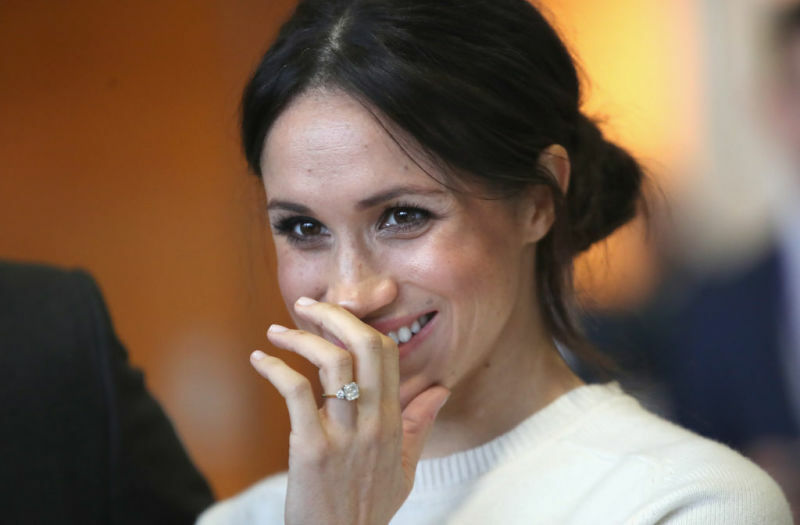 But this is not the first one for Meghan Markle, who was previously married to Trevor Engelson. While this royal honeymoon is bound to be memorable, we doubt it will be as unforgettable as Meghan's first with Trevor. 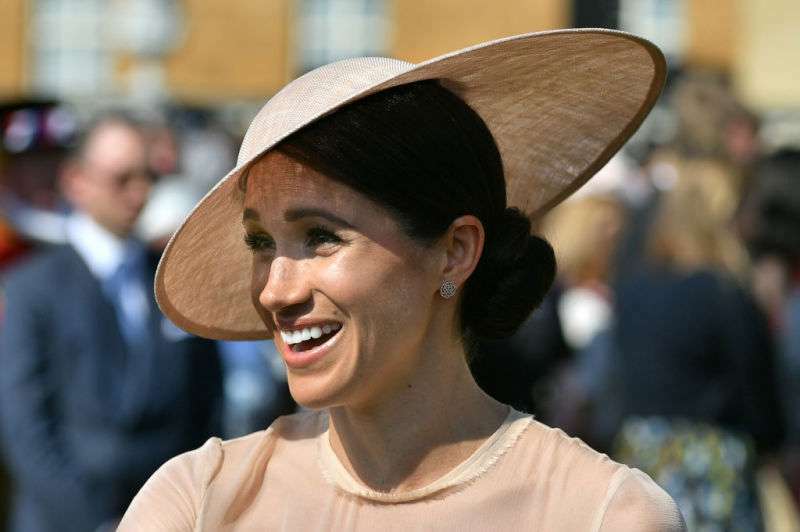 The 'Suits' actress once shared some funny details about her first honeymoon while speaking on New Zealand radio station. In July 2015, Meghan was a guest on the ZM Breakfast Show with hosts Fletch and Vaughan. While sharing her love for New Zealand, she recalled taking a trip there for her honeymoon. According to the former actress, she was at a campground when a 13-year-old boy tried to make away with her underwear. When she and Trevor got to the campsite, she decided to take a shower. She was in the middle of getting her hair washed when a sound caught her attention. I open the shower curtain and there's this 13-year-old boy who had crawled under the stall and was trying to steal my underwear. 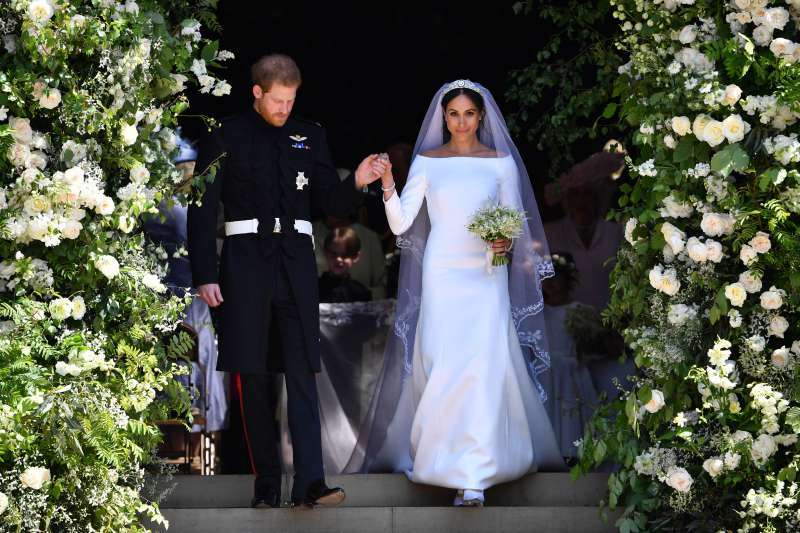 She immediately grabbed a towel to cover herself then demanded that the boy showed her to his parents who were mortified when Meghan told them what their son did. I can laugh about it now but at the time I was so shaken up. Meghan forgave the teenager, though. "He was harmless," she said adding that he was just being a mischievous prankster. Prince Harry and Meghan Markle are yet to reveal their honeymoon destination. 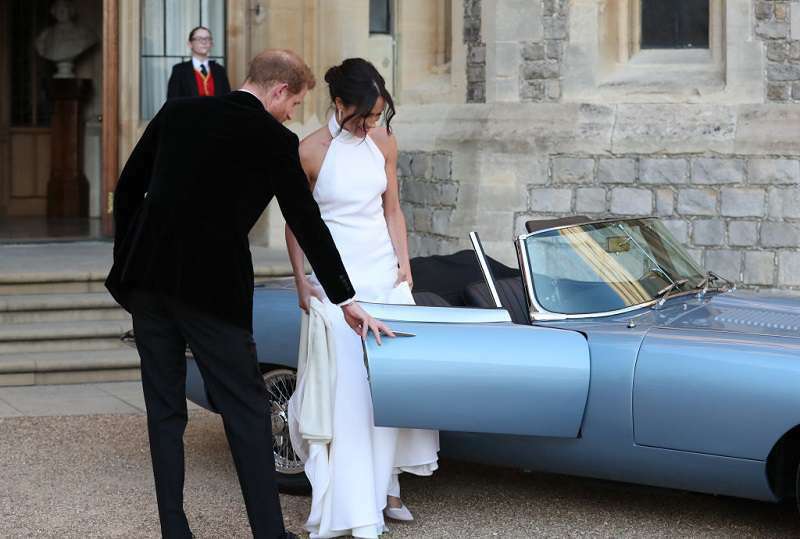 The pair decided to hold off on their post-wedding trip for now, as they had a lot of royal engagements to participate in. There have been several reports about the likely countries and regions that the couple might visit. But, so far, no official revelations have been made on the matter. However, we can guarantee the bride wouldn't have to shoo away a snoopy teenager this time around.